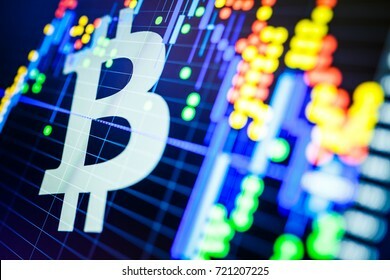 Stock photography lets do easy lifetime. It`s nice that someone buys my works. 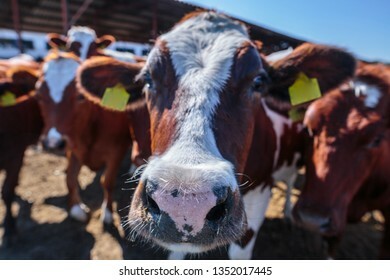 17,302 stock photos, vectors, and illustrations are available royalty-free. 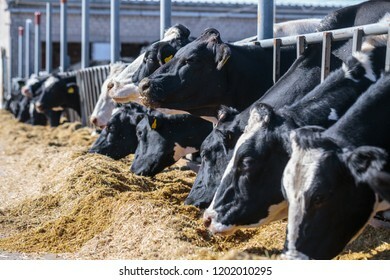 Illustrative image of the election in a democratic society. 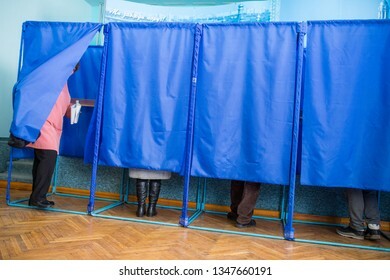 Elections in Ukraine. The process of voting at a polling station. 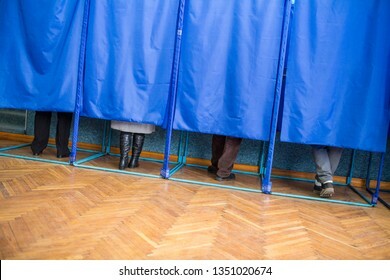 Voters vote in polling booths. 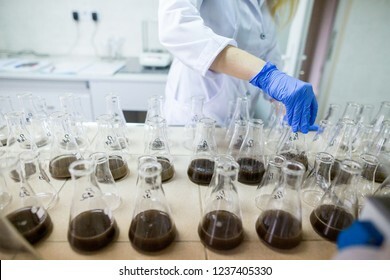 Hands of the scientist in laboratory shake a glass flasks with dissolved samples of the soil. 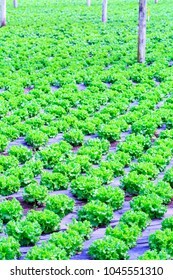 Agrochemical examination of soil to more efficient use resources and optimize the use of fertilizers. 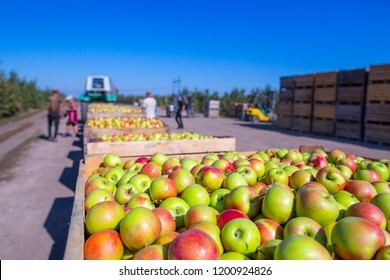 The harvest of fresh ripe red apples just collected from the trees are folded into large wooden pallet containers. 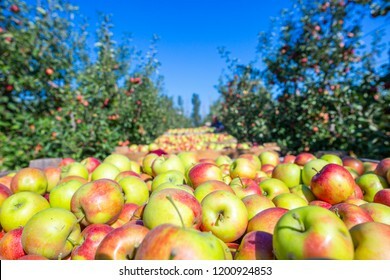 A sunny autumn day in farmer's orchards. 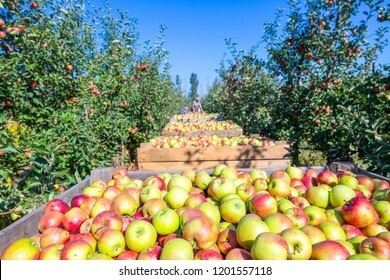 Production capacity of a orchards farm. 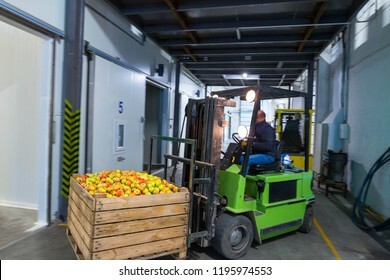 The employee on the electric forklift carry the container wiht ripe apples to inside a fridge airless storage camera. 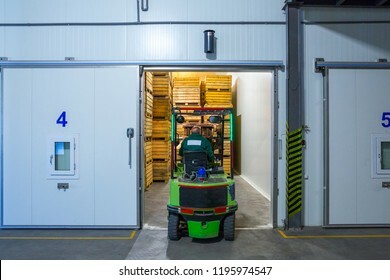 Production facilities of grading, packing and storage of crops of large warehouse. 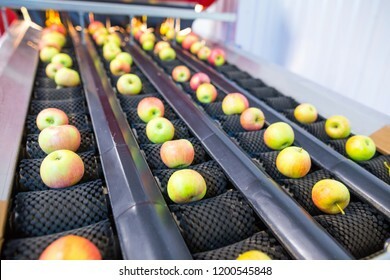 The fresh ripe apples rolling on the modern automatic robotic cleaning sorting line. 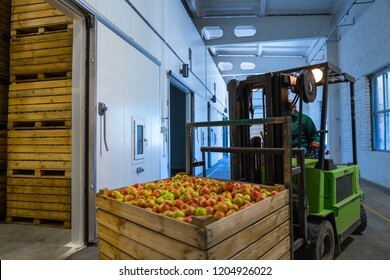 Production facilities of grading, packing and storage of crops of large agricultural firms. A mysterious evening fog above the river in big city. 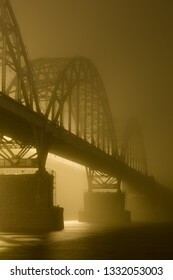 Bridge in the mist, cold weather scenery. Soft, blurry, misty look. Colorful, mystic industrial cityscape. A car on the river bank. 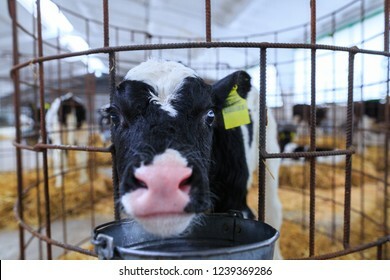 Illustrative image of the election in a democratic society. 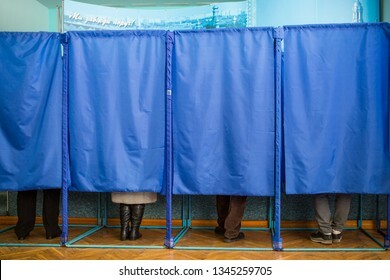 Elections in Ukraine. 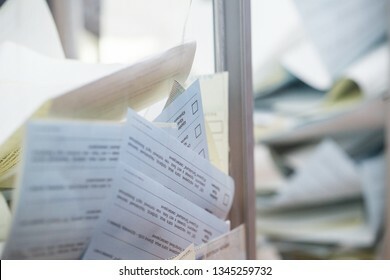 The process of voting at a polling station. 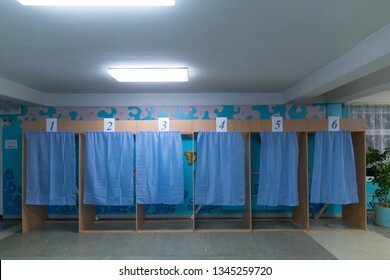 Empty voting booths at a polling station. Wonderful romantic summer in old town at Adriatic sea. Summer panoramic coastline landscape. Boats and yachts in harbor. Krk. Krk island. Croatia. Europe. 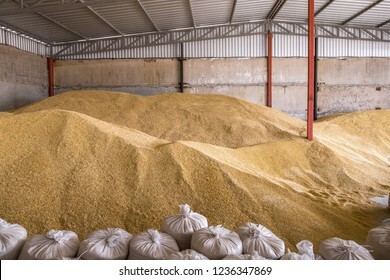 Pile of heaps of wheat grains and sacks at mill storage or grain elevator. 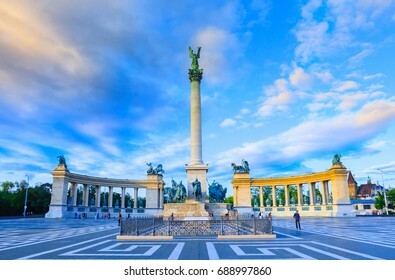 Panoramic cityscape view of hungarian capital city of Budapest from Elisabeth Bridge. The quay of river Danube. Summertime sunshine day, blue sky and green of trees. 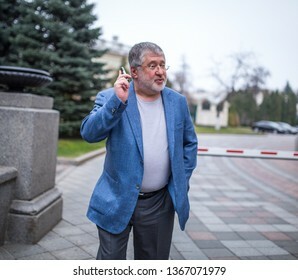 KYIV, UKRAINE - Mar 11, 2014: Ihor Kolomoyskyi - Ukrainian oligarch, owner Ukrainian financial-industrial group Privat, during at blitz-interview near building ukrainian Parliament. 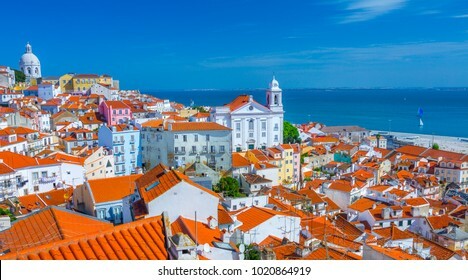 Summertime sunshine day cityscape in the Alfama - historic old district Alfama in Lisbon, Portugal. 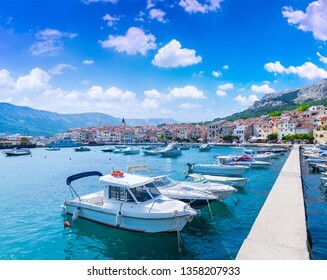 Wonderful romantic old town at Adriatic sea. 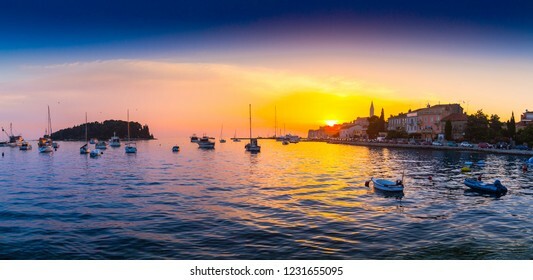 Boats and yachts in harbour in magical summer sunset. 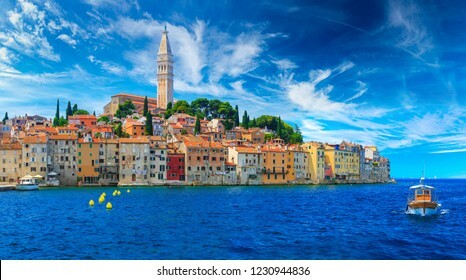 Rovinj. 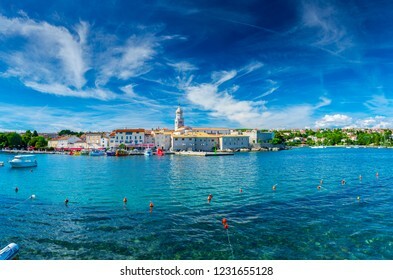 Istria. Croatia. Europe. Bulletproof glass samples test. 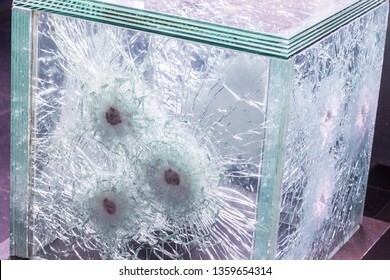 Glass passed the test after shots at him with a firearm. Beautiful summer panoramic landscape of Vlacherna Monastery and island of Pontikonisi or Mouse island in Kerkyra. Green mountain slopes in Mediterranean sea. Corfu. Greece. Europe. 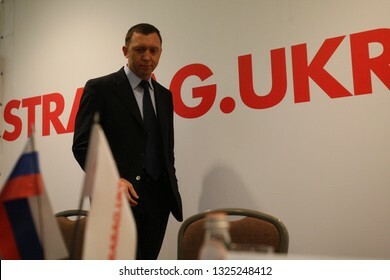 Set of images. 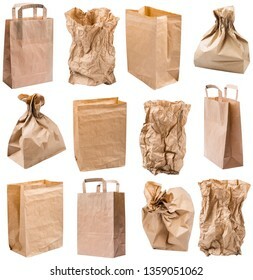 Empty paper bags from the store is isolated on a white background in macro lens shot. The concept of environmental protection. Against pollution of seas and oceans by plastic rubbish. 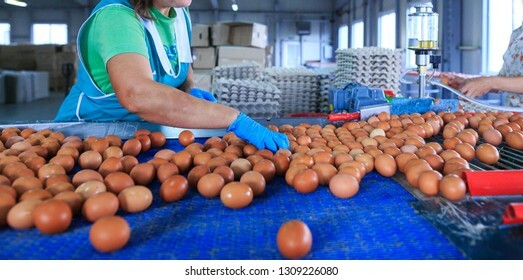 Factory Chicken egg production. 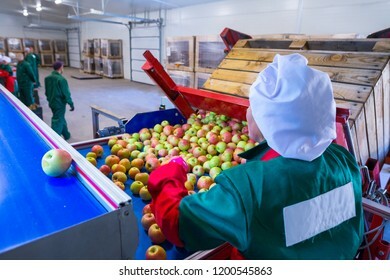 Workers sort chicken eggs on conveyor. 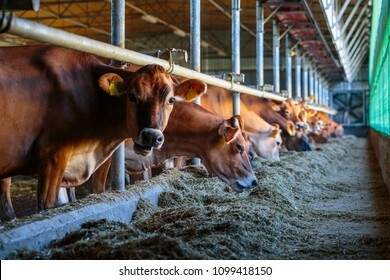 Agribusiness company. 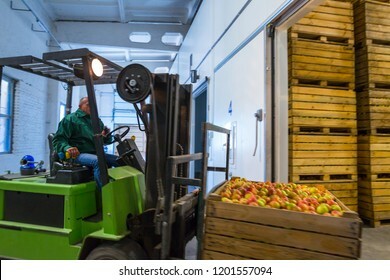 The workers load cartons into the truck with finished products. Illustration on the topic of economic development. 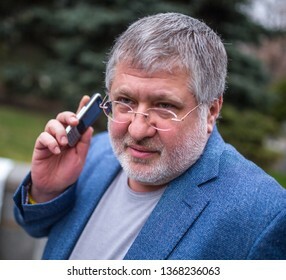 The country of the economy is developing. Unrecognized faces of persons. 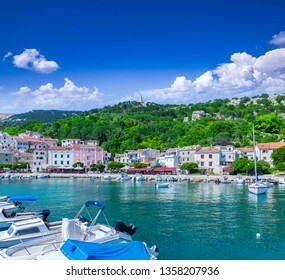 Wonderful romantic summer afternoon landscape panorama coastline Adriatic sea. 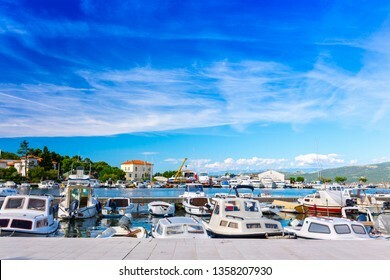 Boats and yachts in harbor at cristal clear turquoise water. Baska on the island of Krk. Croatia. Europe. Beautiful summer panoramic seascape. Green slopes in close bays with crystal clear azure water. 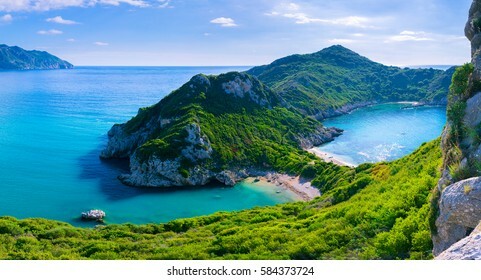 Coastline of north part Corfu island, Ionian archipelago, Barbati Beach, Mparmpati, Greece. 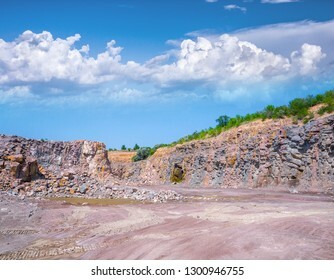 Spectacular panoramic view of quarry open pit mining of granite stone. Production stone and gravel. 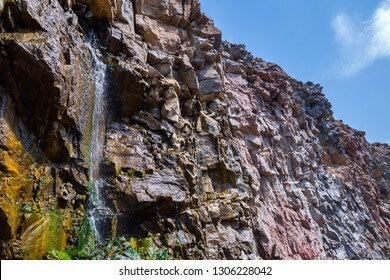 Groundwater in the quarry. 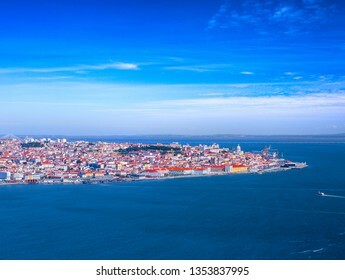 Summertime sunshine day panoramic cityscape view of Lisbon, Tagus river, Portugal. 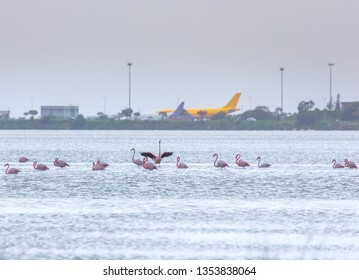 Flock of birds pink flamingo on the background of a airplanes in the airport. The salt lake in the city of Larnaca, Cyprus. 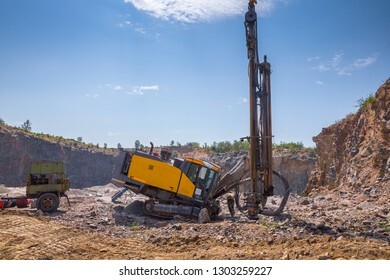 Deep surface drill rig in a quarry open pit mining of granite stone. 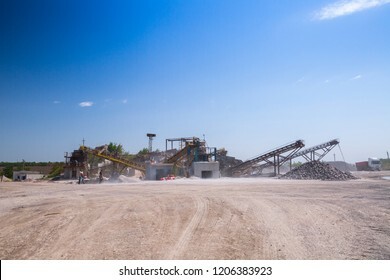 Process production stone and gravel. Quarry mining equipment. Preparation for blasting. Illustrative image of the election in a democratic society. 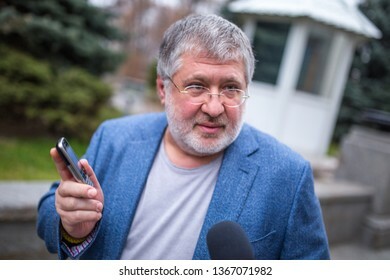 Elections in Ukraine. 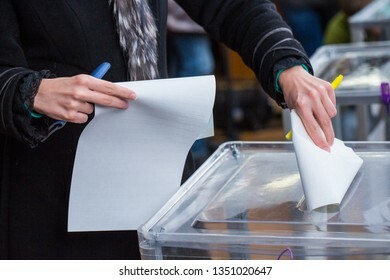 The process of voting at a polling station. 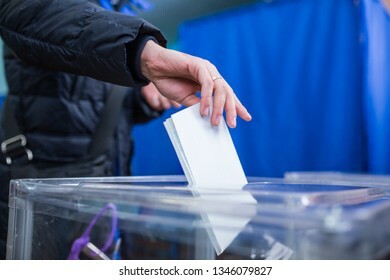 The voter throws the ballots in the ballot box. 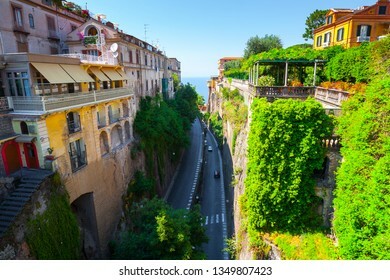 Typical views on the streets the city Sorrento, Naples, Campania, Italy. 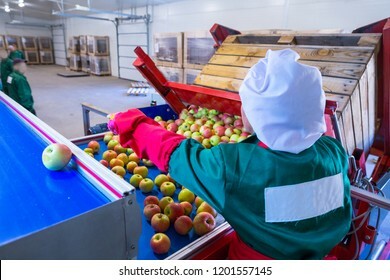 The employee sorts the fresh ripe apples on the sorting line. 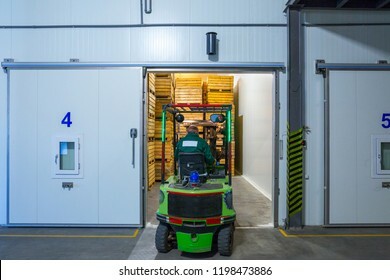 Production facilities of grading, packing and storage of crops of large agricultural firms. 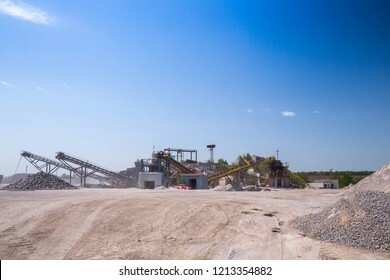 Spectacular view of quarry open pit mining of granite stone. Process production stone and gravel. 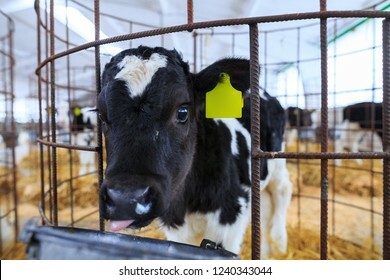 Cute little calf in individual enclosure. 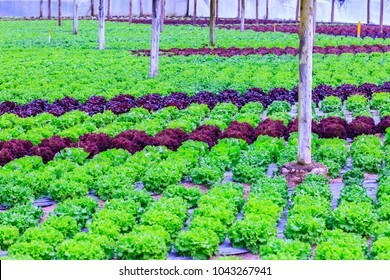 Nursery on a farm. Seascape beautiful famous coastline. 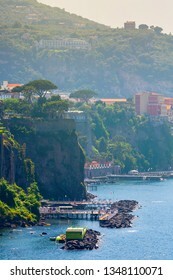 Seaside panoramic view of Sorrento, Naples, Campania, Italy. 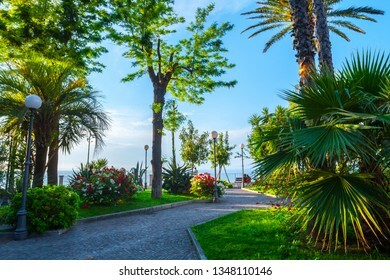 Sunny warm evening in the Villa Comunale garden Sorrento, Naples, Campania, Italy. SORRENTO, ITALY - 29 May 2012: Entrance group on the driveway to the city Sorrento, Naples, Campania, Italy. SORRENTO, ITALY - 29 May 2012: Tourists and local residents enjoy at sunny warm evening resting on the sea coast swim in the clean clear sea waters Sorrento, Naples, Campania, Italy. 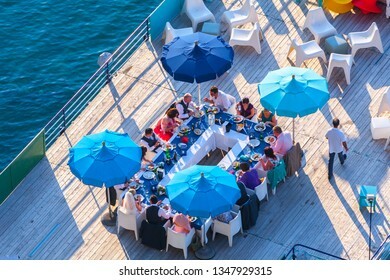 SORRENTO, ITALY - 29 May 2012: Festive wedding dinner at a restaurant on the pier in Sorrento, Naples, Campania, Italy. 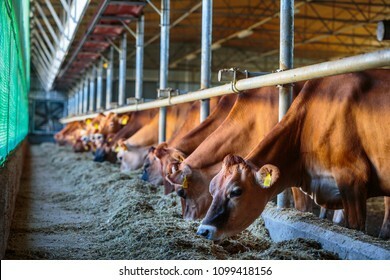 Illustrative image of the election in a democratic society. Elections in Ukraine Voting at a polling station. 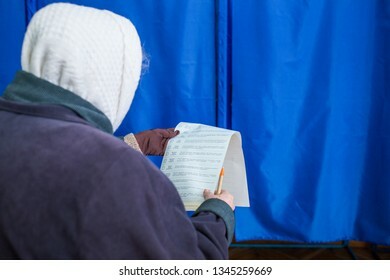 The elderly woman's voter gets acquainted with the contents of the ballot papers. Illustrative image of the election in a democratic society. 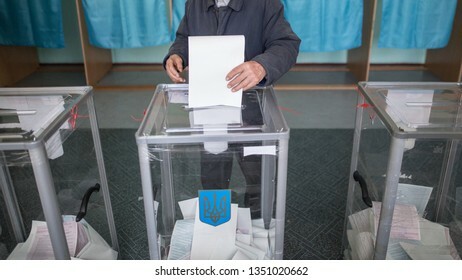 Elections in Ukraine. The process of voting at a polling station. 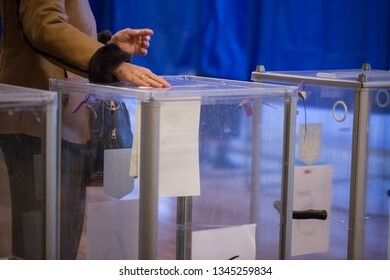 Bulletins lie in the ballot boxes. 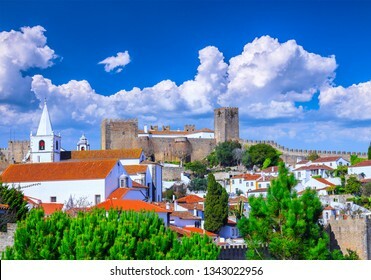 View of the beautiful medieval historic center village of Obidos and Castle of Obidos. Wonderful romantic afternoon landscape at sunny weather. 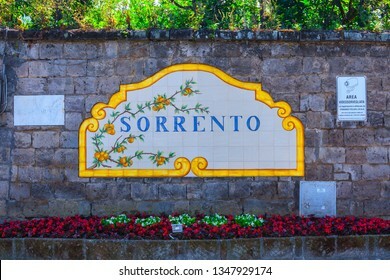 District of Leiria, in the centre of Portugal. 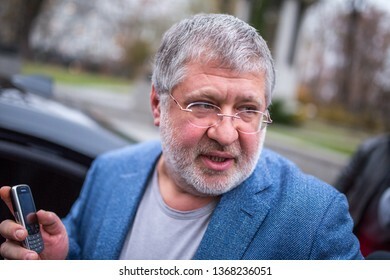 The unrecognizable person, camera operator and pilot with the controls panels teach to manage and use the drones of other new owners quadcopter UAV`s drone for commercial aerial photography. Wonderful romantic afternoon panoramic landscape coastline of Atlantic ocean. 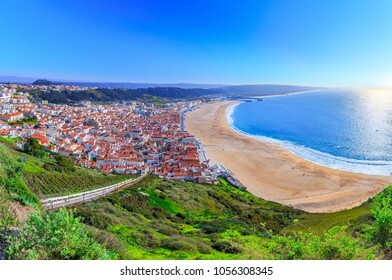 View Nazare beach riviera (Praia da Nazare) with cityscape of Nazare town in low season at sunny weather. 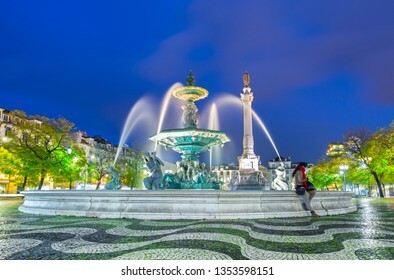 Portugal. 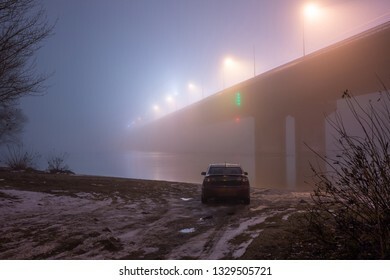 A mysterious evening fog above the river in big city. Bridge in the mist, cold weather scenery. Soft, blurry, misty look. Colorful, mystic industrial cityscape. 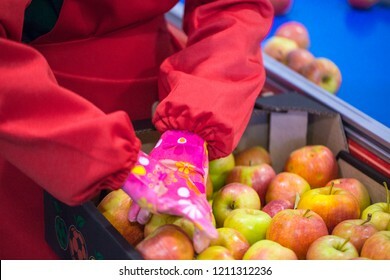 The hands of the employee who packed the apples into a cardboard box on the sorting line. 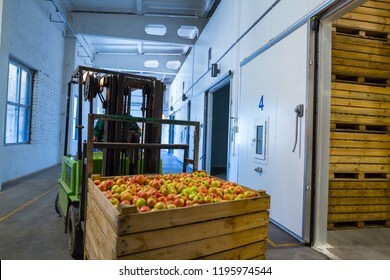 Production facilities of grading, packing and storage of crops of large agricultural firms. 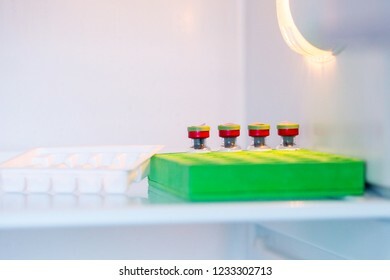 The doses with a vaccine or drugs for injection storage in a refrigerator. Medical concept: vaccination, injection, treatment, hospital, immunization, illness, disease. Beautiful summer panoramic seascape. View of the the sea bay with crystal clear azure water. The branches of the old olive tree in the foreground. Mediterranean sea, somewhere in Europe. 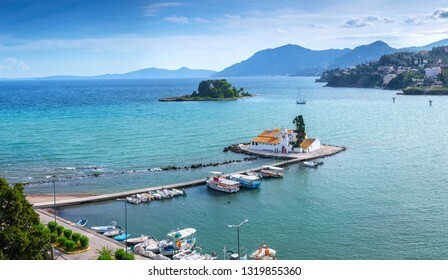 Beautiful summer panoramic landscape aerial view of Vlacherna Monastery and island of Pontikonisi or Mouse island in Kerkyra. Green mountain slopes in Mediterranean sea. Corfu. Greece. Europe. 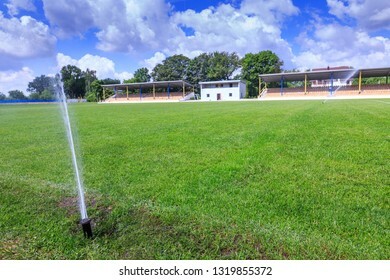 Automatic lawn grass watering system at the stadium. A football, soccer field in a small provincial town. 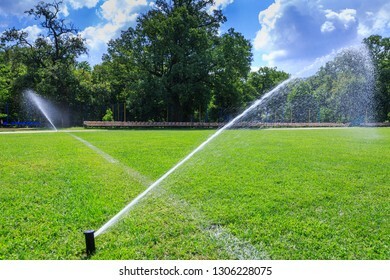 Underground sprinklers spray jets water. Beautiful summertime panoramic seascape. 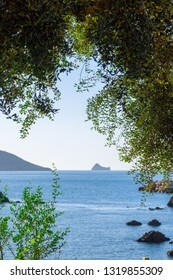 View of the cliff into the crystal clear azure sea bay and distant islands. Unique secluded beach. Agios Stefanos cape. Afionas. Corfu. Greece. 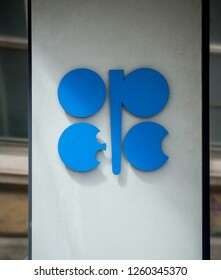 VIENNA - JULY 22: Fragments of facade and logo OPEC on the Building Organization of the Petroleum Exporting Countries on July 22, 2012 on Helferstorferstrasse 17 in Vienna, Austria. Wonderful romantic summertime panoramic seascape. Sailing yacht with white sails in to the crystal clear azure sea against coastline slopes. 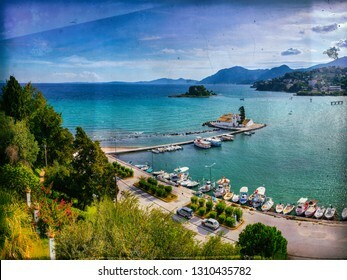 Stylized retro old film beautiful summer panoramic landscape aerial view of Vlacherna Monastery and island of Pontikonisi or Mouse island in Kerkyra. 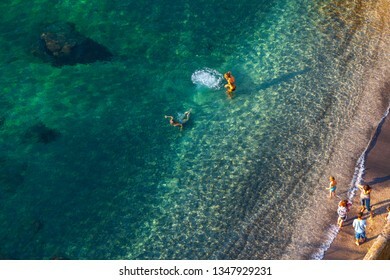 Mediterranean sea. Corfu. Greece. Europe. 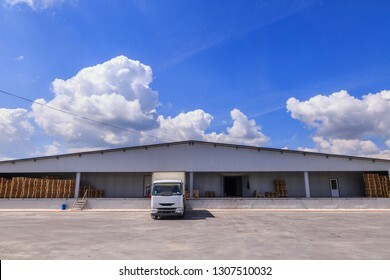 Factory Chicken Egg Production. 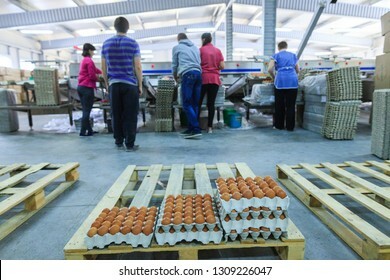 Workers fold prepared eggs in trays and boxes on a conveyor. 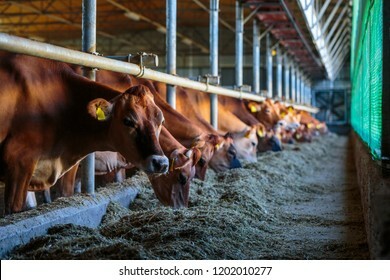 Agribusiness company. Unrecognized faces of persons. 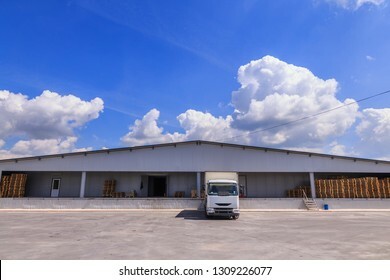 Cargo Terminal of the Logistics Center. 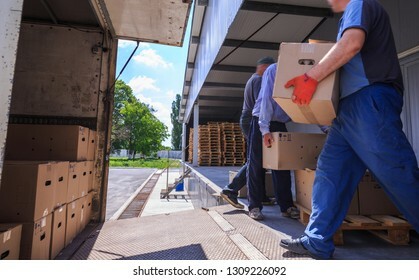 The truck in which the boxes are loaded. 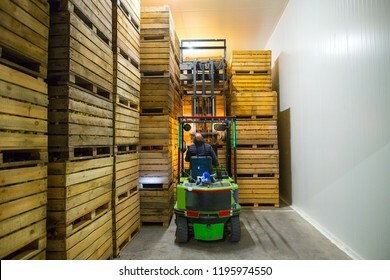 A lot of empty pallets. Nobody. 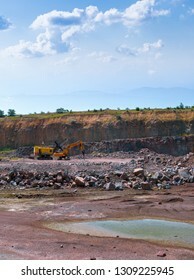 View of quarry open pit mining of granite stone. Process production stone and gravel. 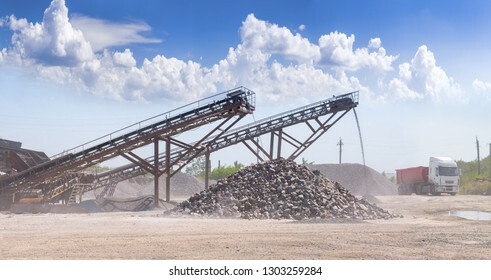 Quarry mining equipment. A large tracked excavator and pneumatic hammer. 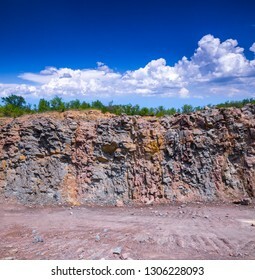 Spectacular view of quarry open pit mining of granite stone. Process production stone and gravel. Groundwater in the quarry. 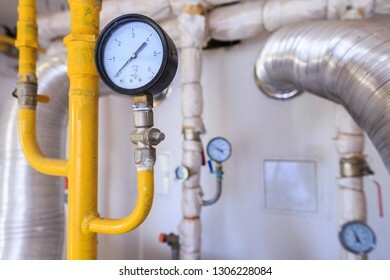 Technological equipment of small gas boiler house. Pipes for gas and for water. Various temperature and pressure sensors.